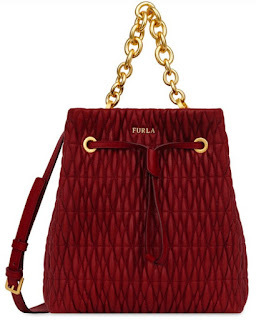 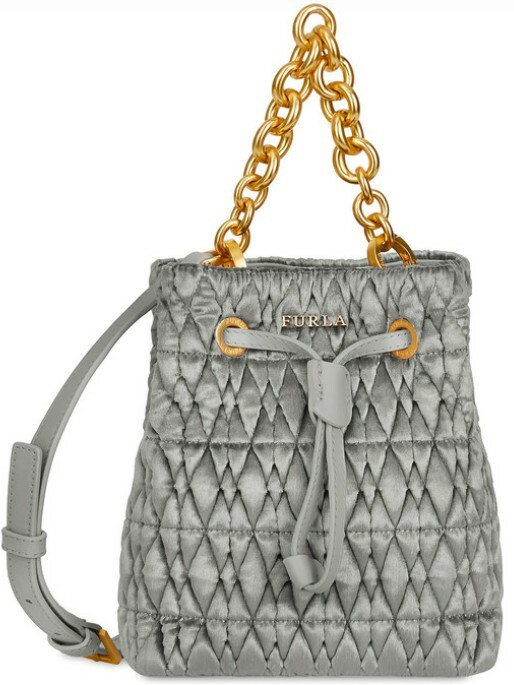 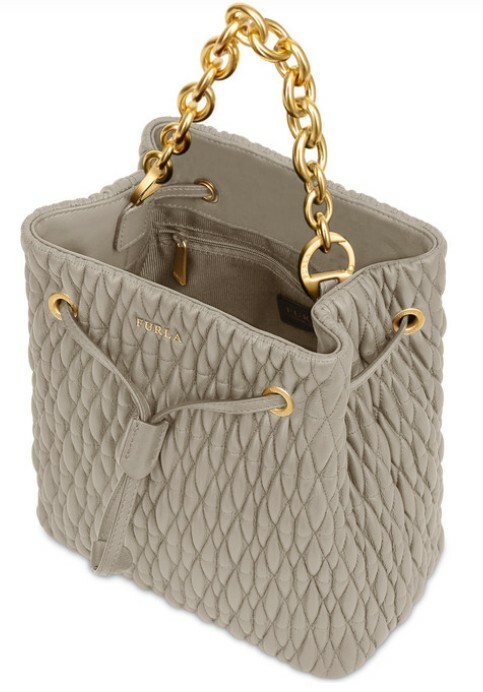 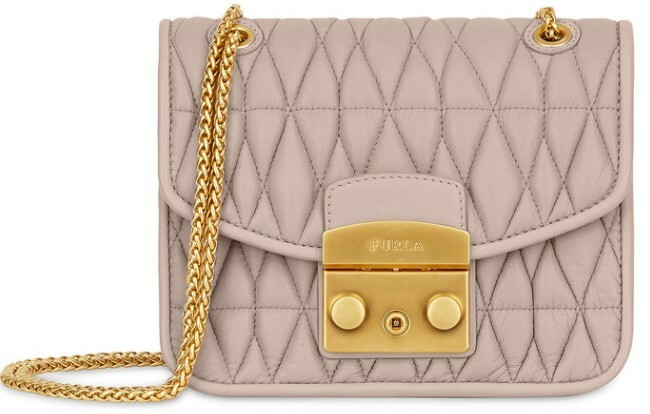 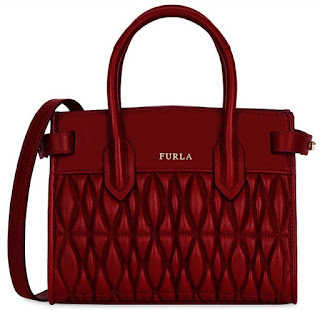 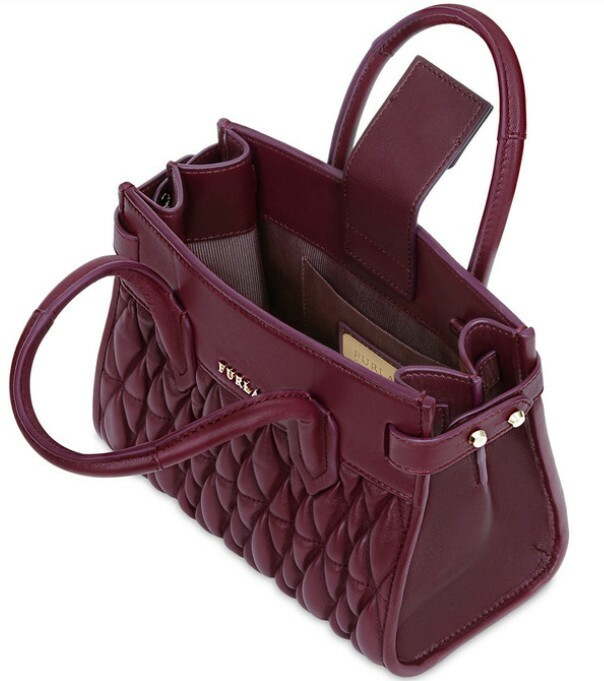 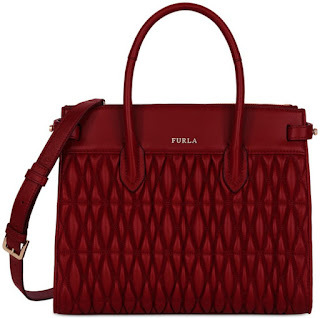 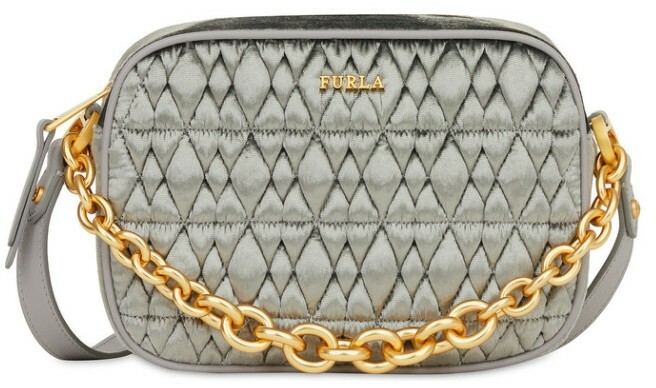 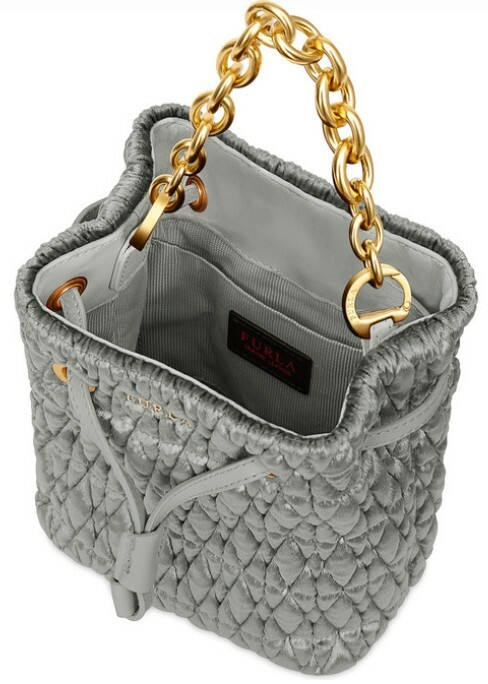 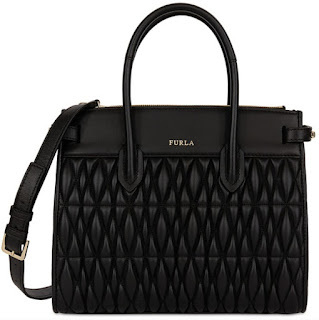 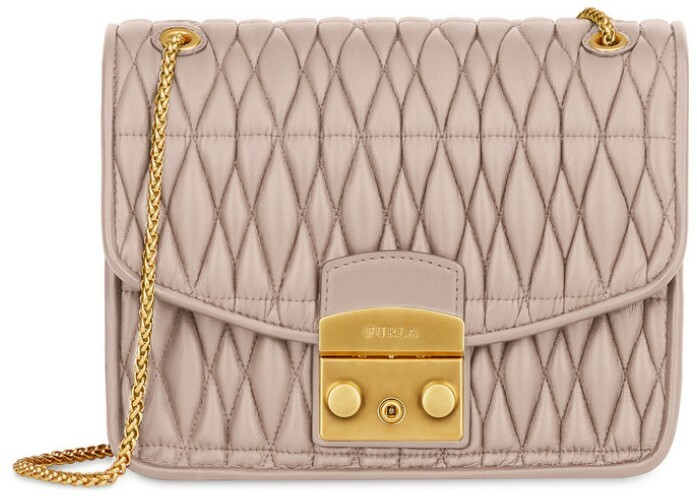 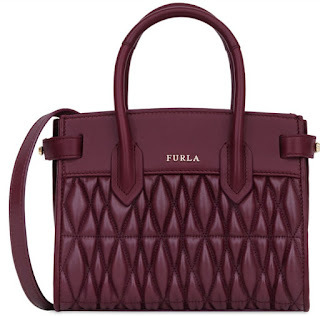 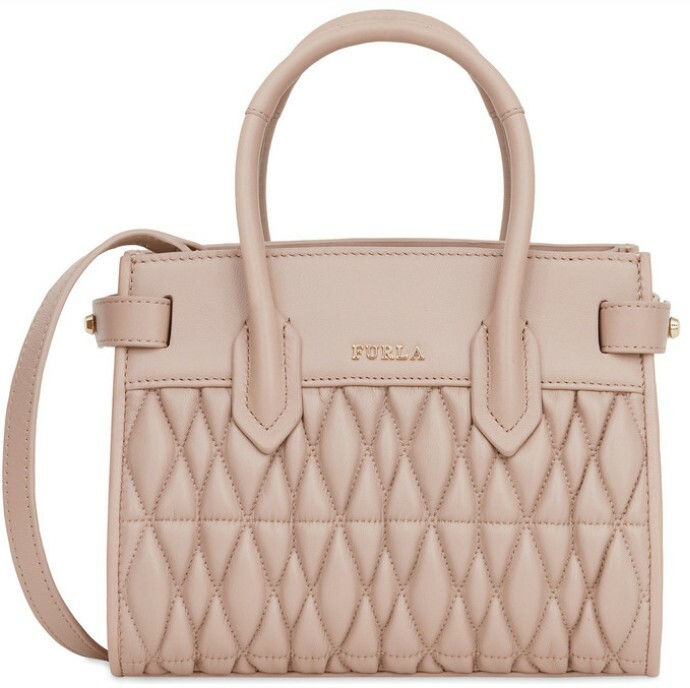 The Furla Pin Tote in quilted leather has a compact silhouette and a horizontal shape. 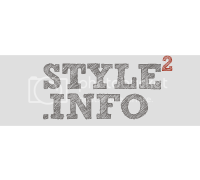 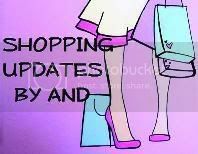 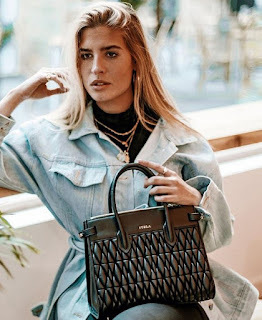 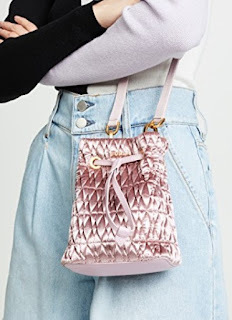 It can be worn as a shoulder bag or as a handbag and comes with three inner compartments, the central of which zipped, and inner pockets, one of which zipped. 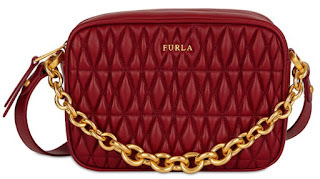 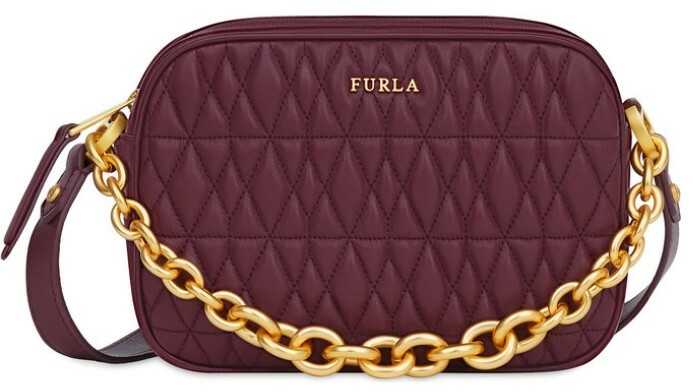 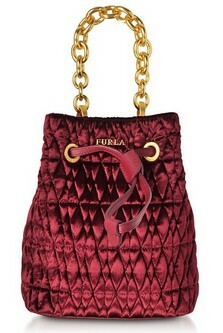 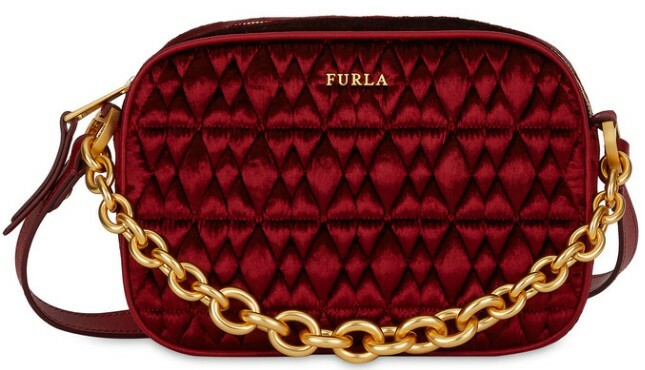 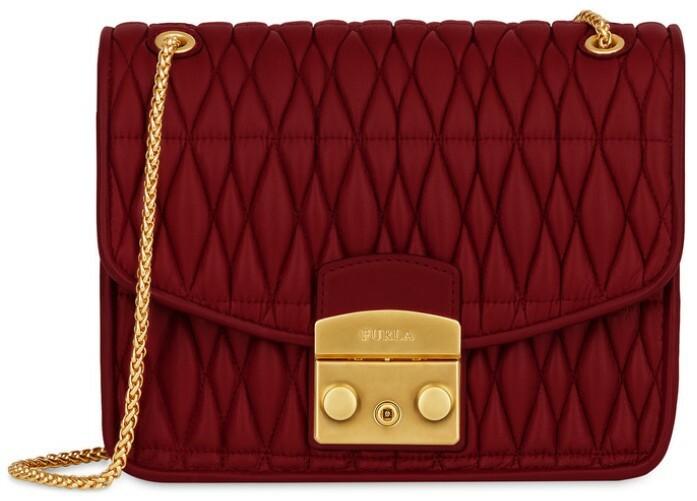 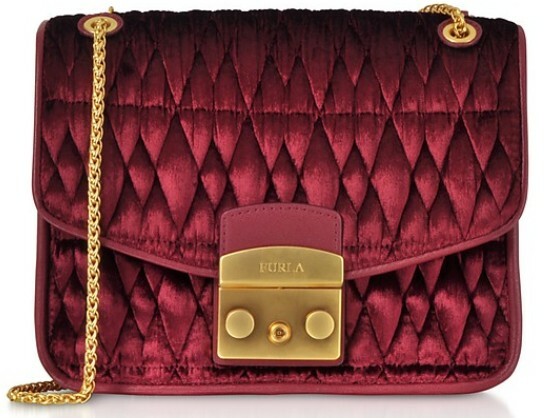 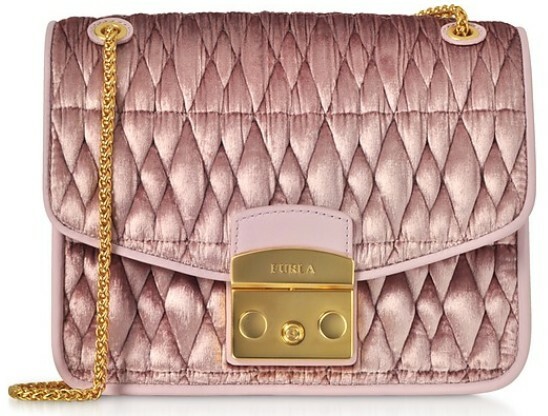 The Furla Metropolis Cometa bag in precious quilted velvet is ideal for every moment of the day. 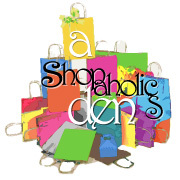 Designed with a compact volumes, it comes with a inner pocket and can be worn as a shoulder bag or as a crossbody bag thanks to the adjustable shoulder strap sliding through the eyelets on the flap. 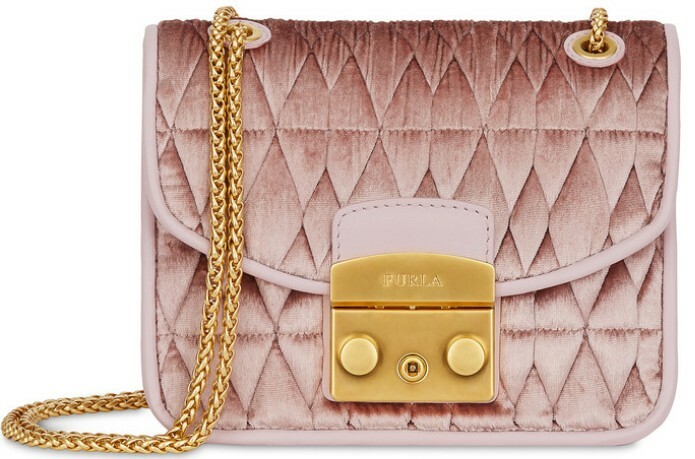 The Furla Cometa minibag in quilted leather can double up as a handbag and as a crossbody bag thanks to the removable leather strap with an opaque golden finish. 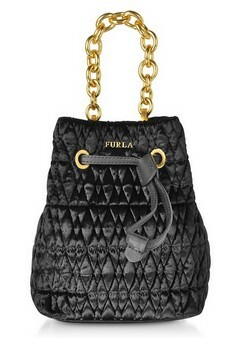 Ironic during the day and refined at night, it comes with two inner pockets, one of which zipped. 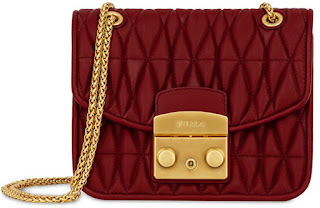 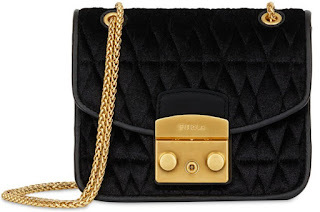 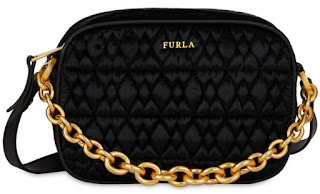 The Furla Cometa mini crossbody bag in quilted velvet doubles up as a handbag and as a crossbody bag thanks to the removable leather and opaque golden chain strap. 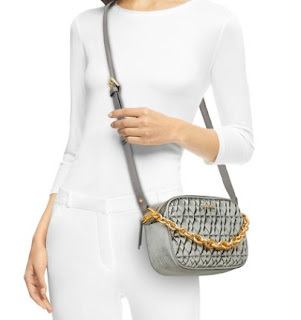 Ironic during the day and refined at night, it combines high functionality in a small space with two inner pockets, one of which zipped. 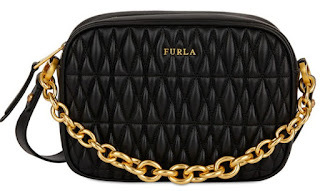 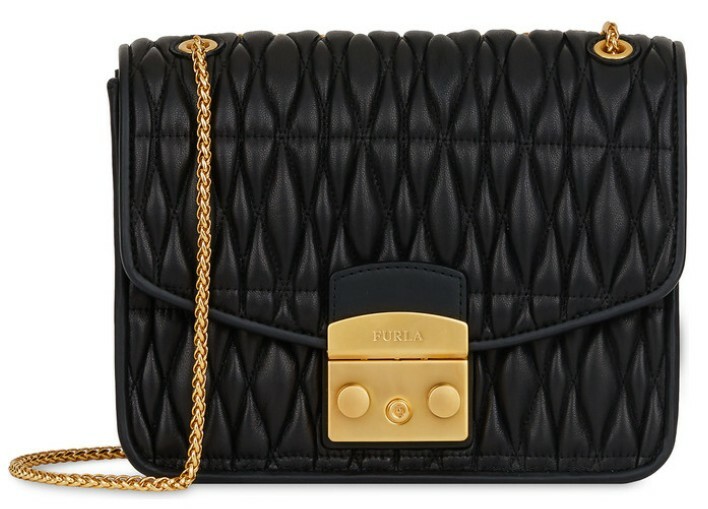 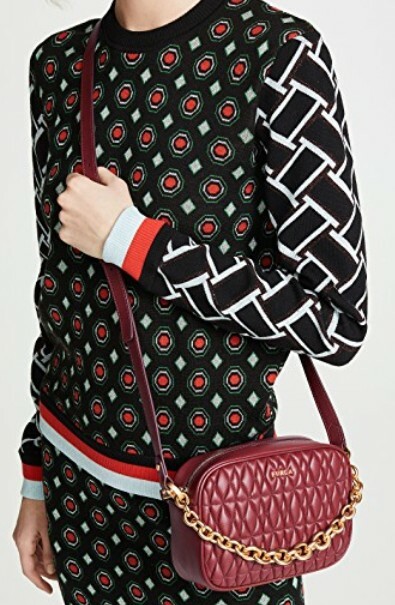 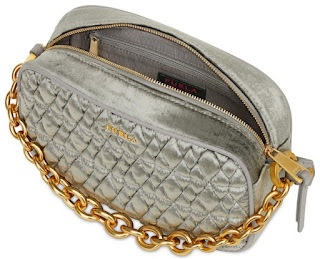 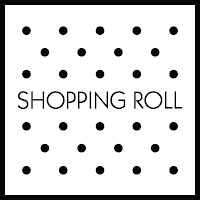 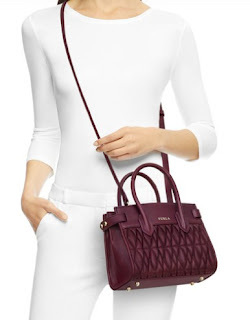 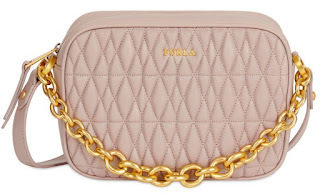 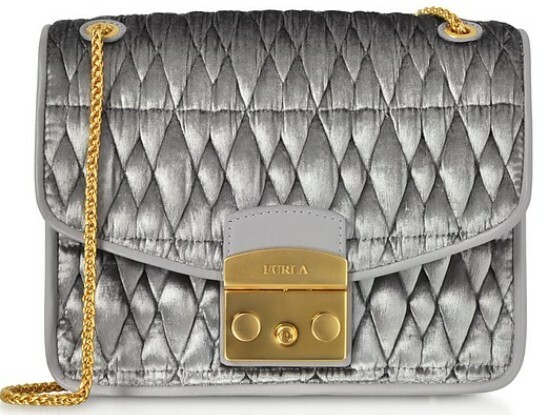 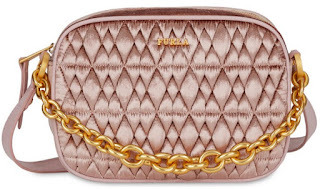 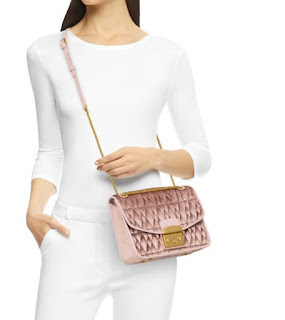 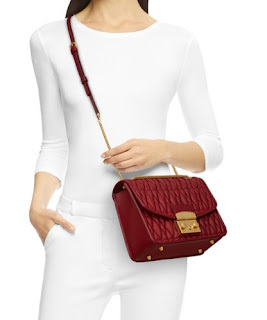 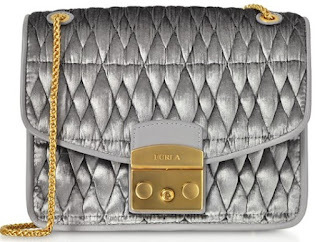 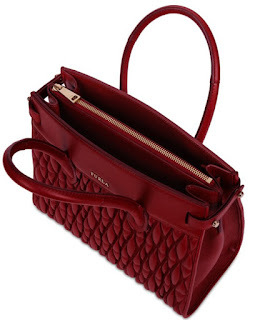 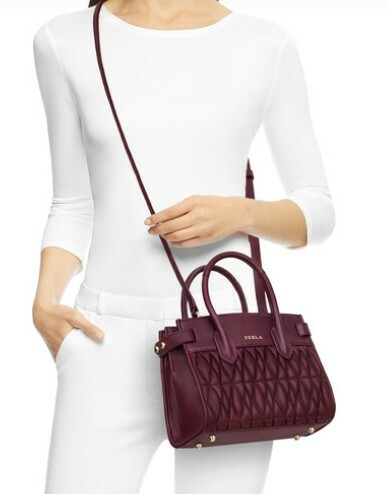 he Furla Metropolis Cometa in quilted leather is a mini bag, has an extremely compact design and can be worn as a crossbody bag or as a shoulder bag thanks to the adjustable metal chain attached to the flap. 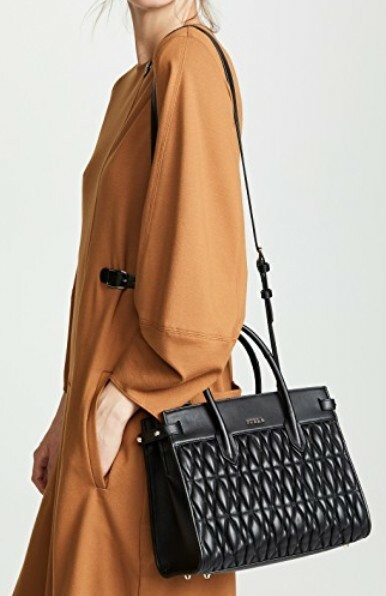 Perfect for both day and night. 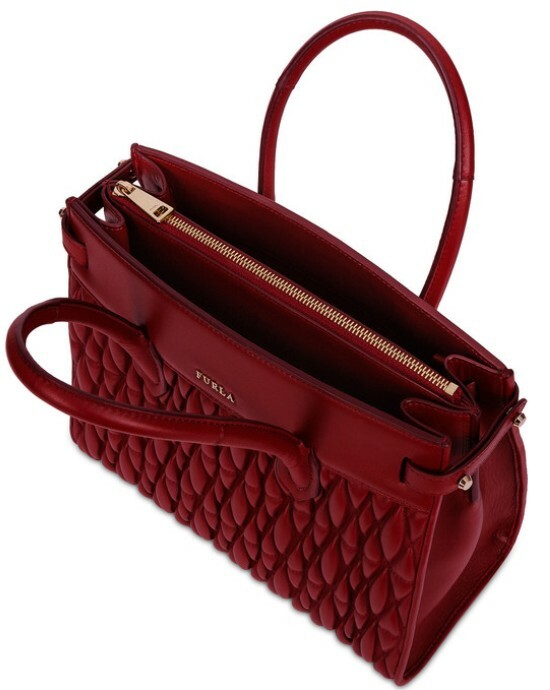 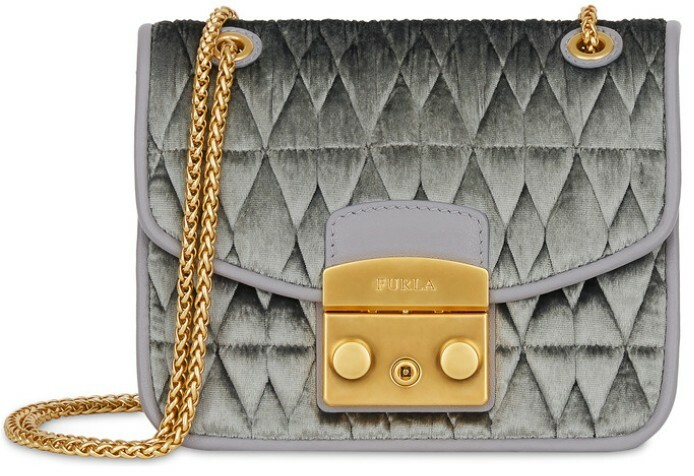 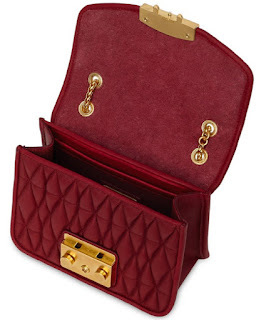 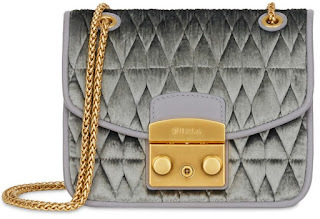 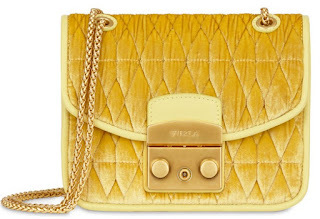 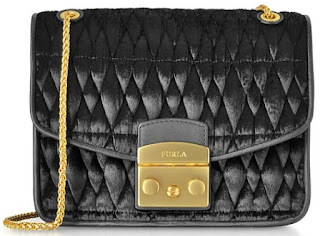 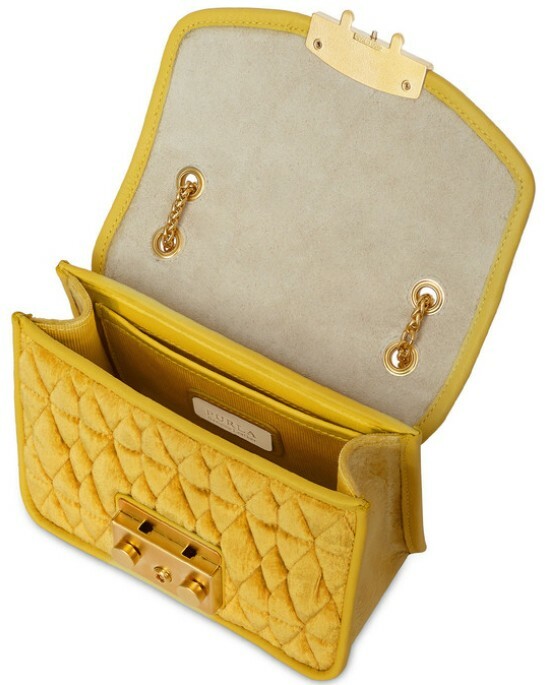 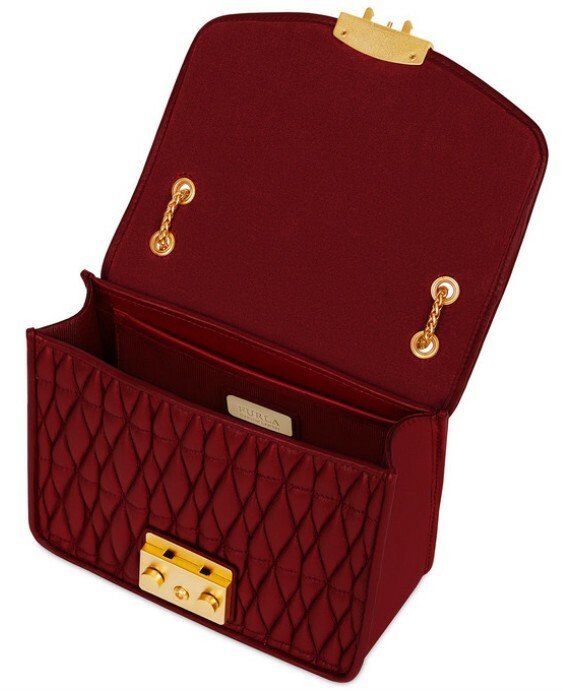 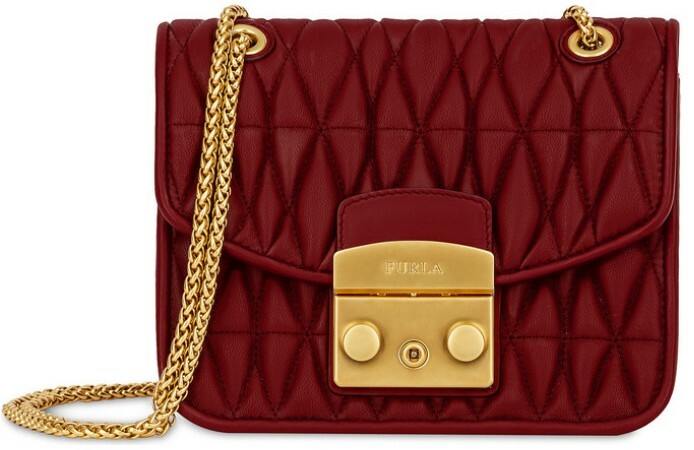 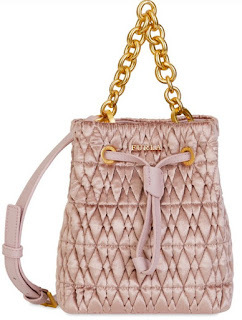 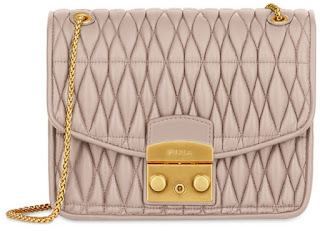 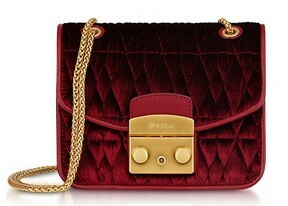 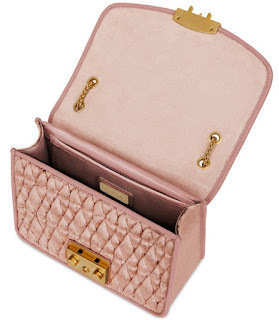 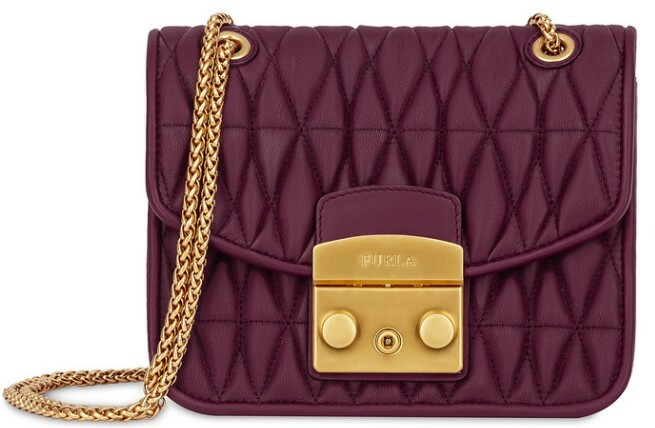 The Mini Furla Stacy Cometa is an ironic version of a satchel bag in soft quilted velvet with extremely compact volumes. 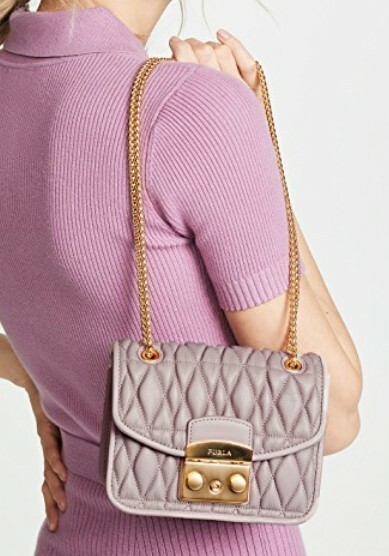 Perfect for both day and night, it doubles up as a handbag and as a crossbody bag thanks to the adjustable and removable shoulder strap and the chain handle.